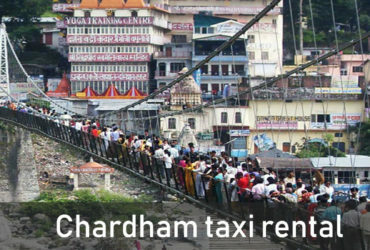 Chardham Tourism is established to cater to the increasing transportation needs of varied individuals and groups. 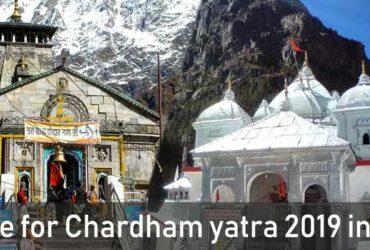 Chardham tourism offers a variety of car rental services or taxi services that are sure to serve to all your requirements. A wide range of our car rental service in Haridwar includes Car rental for chardham yatra maintains a fleet of latest models of normal & luxury cars and coaches. Driven by well-cultured and trained drivers, chardham tourism commands respect from the visitors including individuals and corporate clients. All these services are available at unbelievable prices. 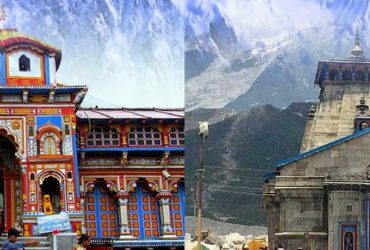 For hassle free service, Chardham Tourism is the only solution. Chardham Tourism offers you budget car rental services. You can easily book your car and coach rental with us. 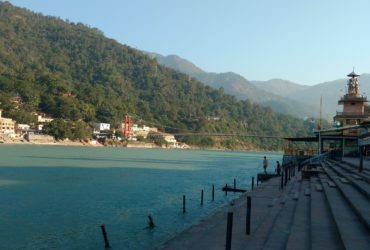 If you want to go on a sightseeing tour of Uttarakhand, Chardham Tourism offer you a wide range of medium and large sized vehicles If you want to hire our car and coach rental services then chardham tourism will be the leading travel house of Uttarakhand to provide the best chardham yatra car rental services.